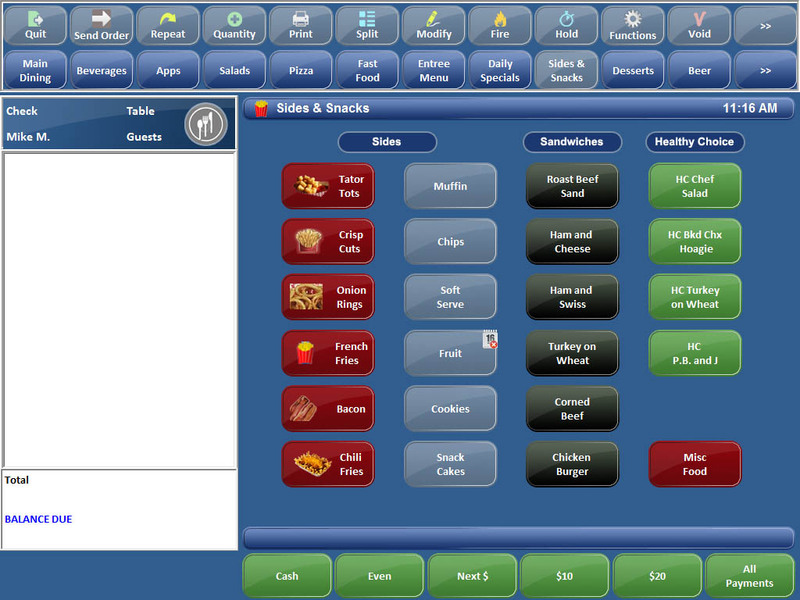 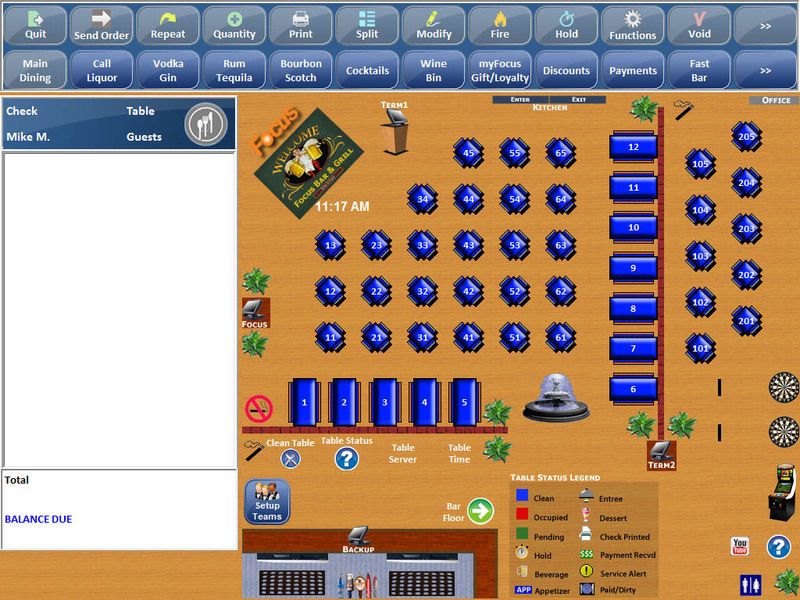 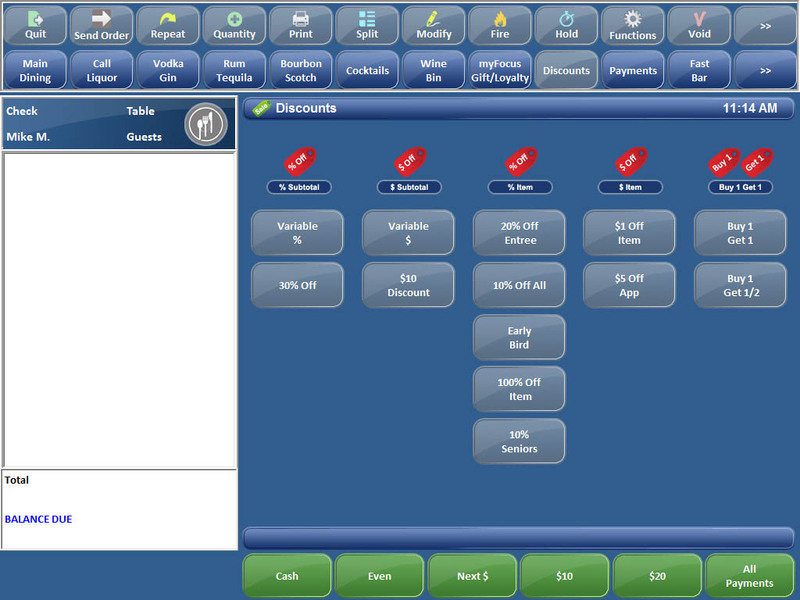 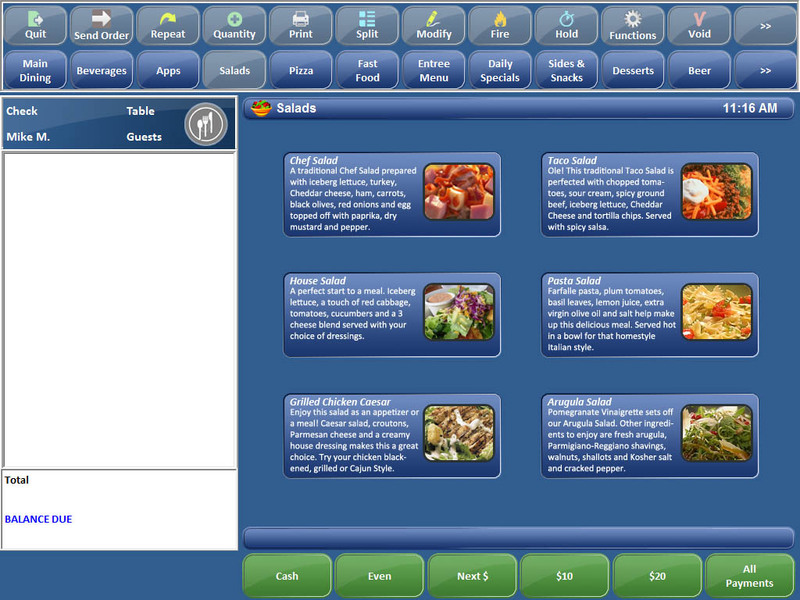 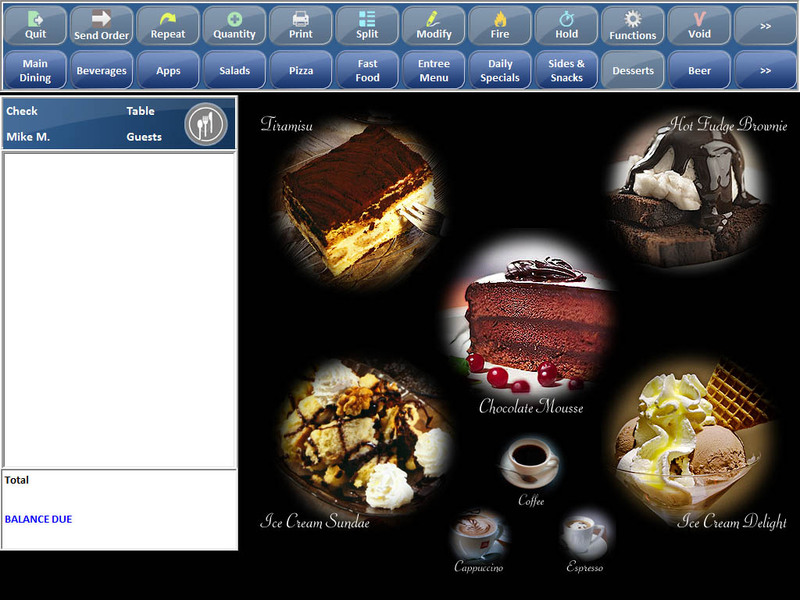 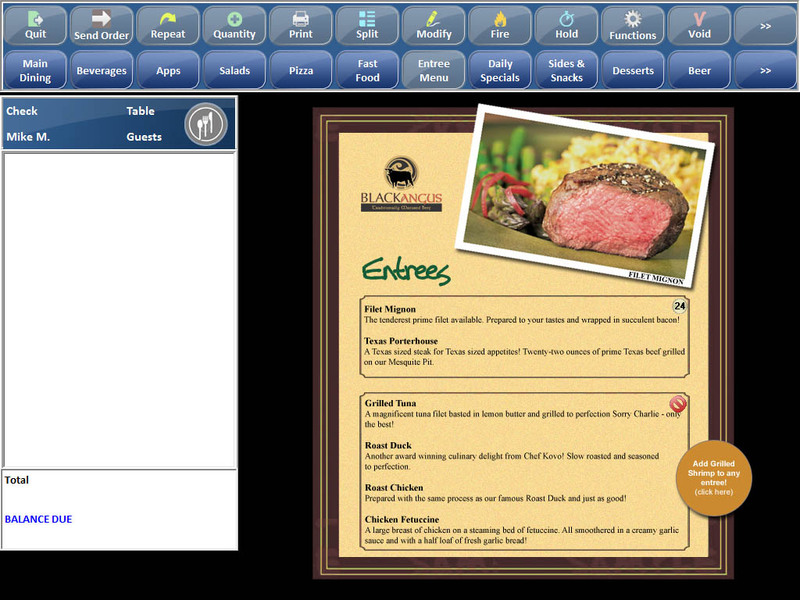 With the extensive feature set of Focus Restaurant POS, your restaurant's daily tasks can be streamlined to ensure they are completed quickly and easily. 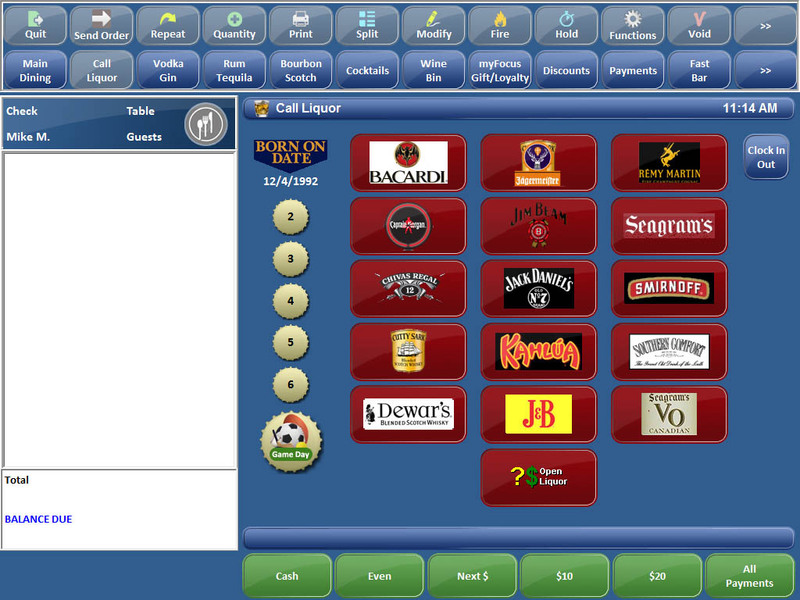 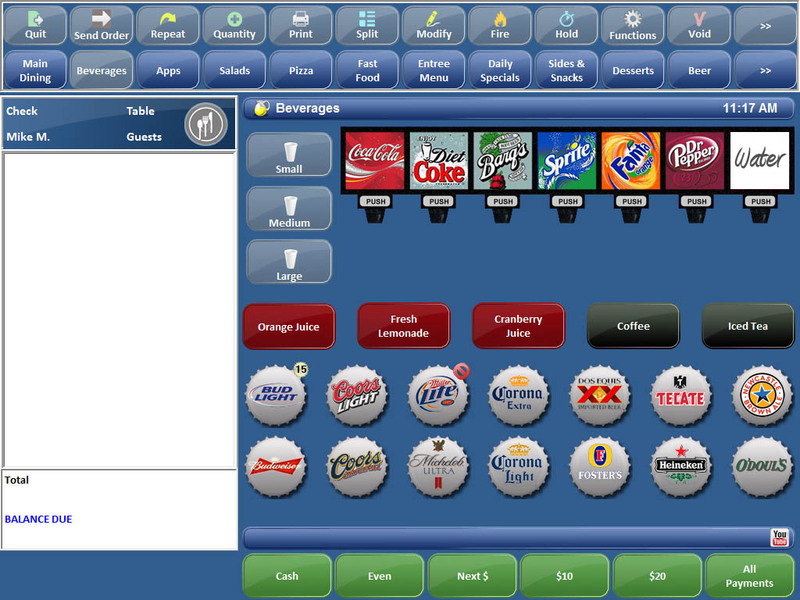 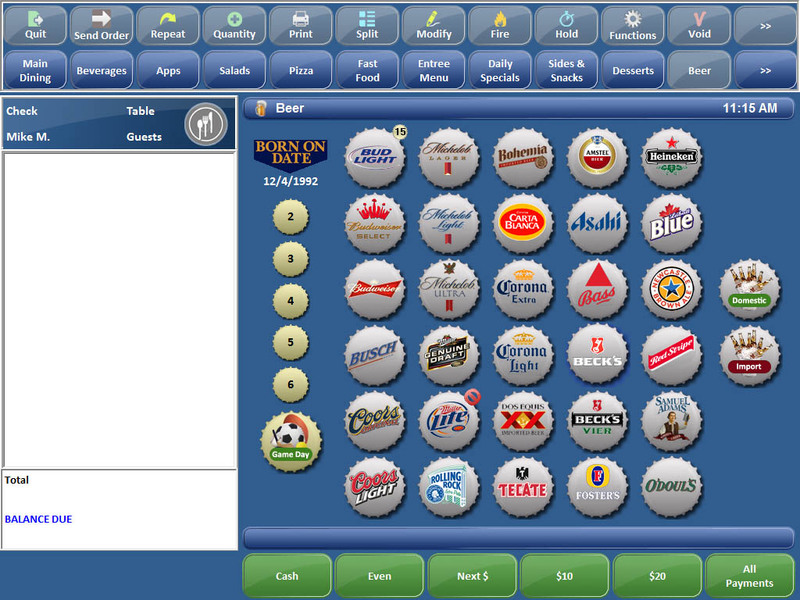 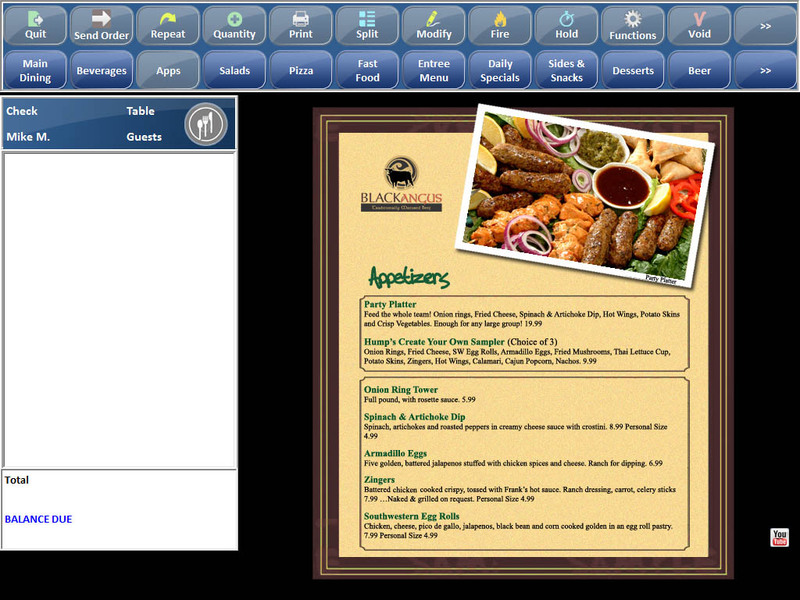 This comprehensive restaurant POS solution allows operators to easily manage and monitor sales, inventory, labor, shrinkage and marketing from a robust, yet easy to use, touchscreen interface. 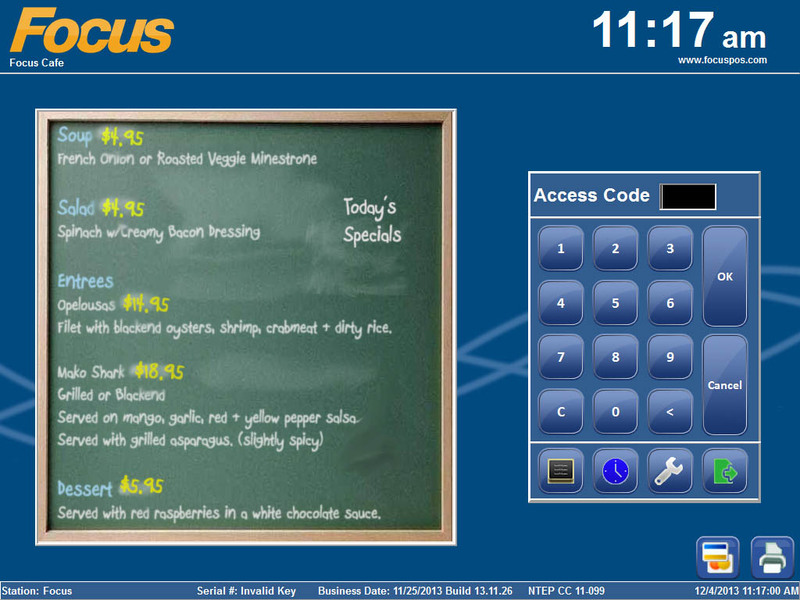 Focus POS also seamlessly integrates with a large number of other business systems, so that you have access to critical business information. 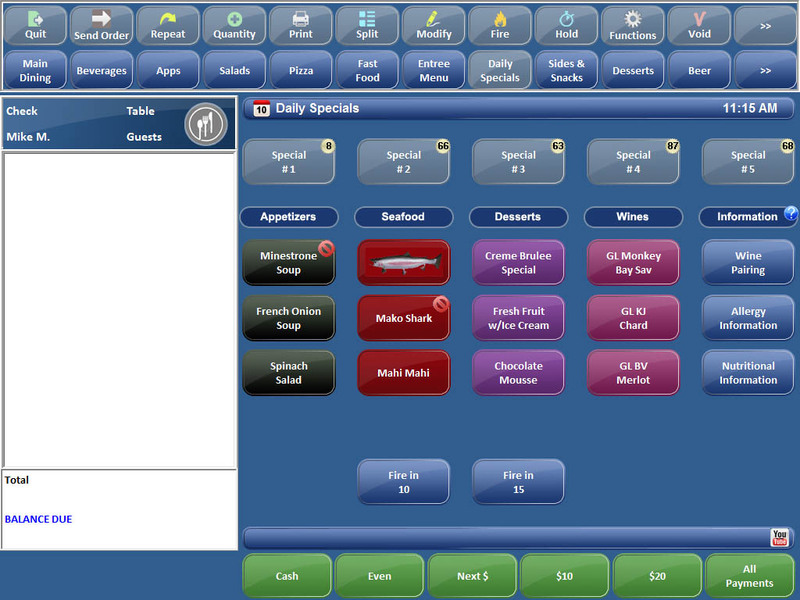 From a central dashboard, operators can maximize productivity and profitability.